If your a member of Smiley360, make sure to login to your account to see if you have any new offers waiting for you! 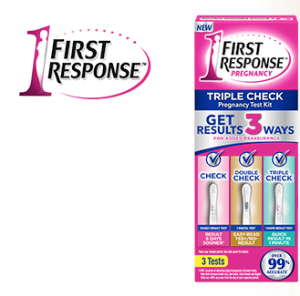 Smiley is currently offering select members to try a Free First Response Triple Check Pregnancy Test Kit! They’ll send you a free product coupon just for sharing with your friends and offering your opinion. If you’re interested, register or login here to your account, and then click on the ‘Offers for You’ tab to take a quick quiz to see if you qualify. Please note that not everyone will get chosen for this sampling opportunity, but they offer many different FREE product testings that you will have a chance to do! If your a member of Smiley360, make sure to login to your account to see if you have any new offers waiting for you! 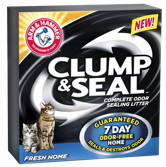 Smiley is currently offering select members to try FREE Arm & Hammer “Clump & Seal” Cat Litter! 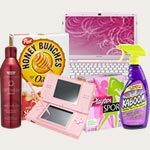 They’ll send you a free product coupon that is valid at Walmart or Target. If your a member of Smiley360, make sure to login to your account to see if you have any new offers waiting for you! Smiley is currently offering select members to try FREE Quilted Northern Bath Tissue Products just for sharing with your friends and offering your opinion. If you’re interested, register or login here to your account, and then click on the ‘Offers for You’ tab to take a quick quiz to see if you qualify. Please note that not everyone will get chosen for this sampling opportunity, but they offer many different FREE product testings that you will have a chance to do! If your a member of Smiley360, make sure to login to your account to see if you have any new offers waiting for you! Smiley is currently offering select members to try FREE BIC Mark-It Markers which also includes samples & coupons for sharing with your friends and offering your opinion. If your a member of Smiley360, make sure to login to your account to see if you have any new offers waiting for you! 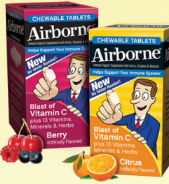 Smiley is offering select members to try a FREE Airborne Product!! If your a member of Smiley360, make sure to login to your account to see if you have any new offers waiting for you! 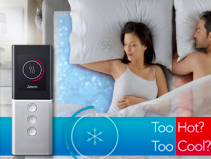 Smiley is offering select members to try a FREE Sleep Number CoolFit Pillow ($139.99 value)!! If your a member of Smiley360, make sure to login to your account to see if you have any new offers waiting for you! Smiley is offering select members to try a FREE Just for Men Product for sharing with your friends and offering your opinion. If accepted, you’ll receive a FREE Just for Men Product in the color of your choice! If your a member of Smiley360, make sure to login to your account to see if you have any new offers waiting for you! Smiley is currently offering select members to try FREE Carefree Liners, which may also include coupons to share with your friends. 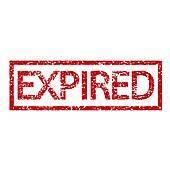 If your a member of Smiley360, make sure to login to your account to see if you have any new offers waiting for you! 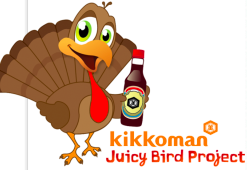 Smiley is currently offering select members to try a FREE Kikkoman Product, which may also include coupons to share with your friends.